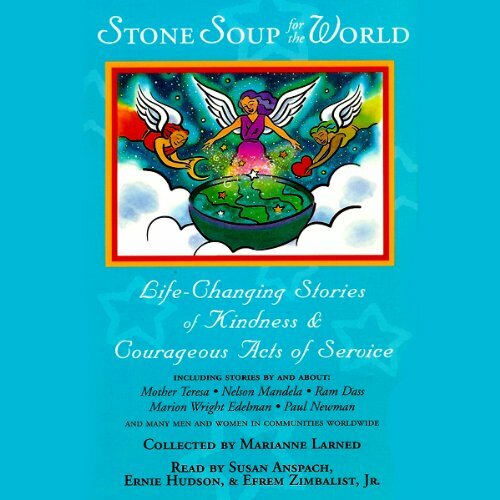 Showing results by author "Marianne Larned"
Narrated by: Susan Anspach, Ernie Hudson, Efrem Zimbalist Jr.
"These stories help us to see the best in others and inspire us to be the best we can be." From the youngest child to the oldest senior, each of us wants to help, to give back, to make a difference. We want to feed the hungry, care for the elderly, and teach the children. These heartwarming stories feature ordinary people doing extraordinary things.